Immediate-release softgels with the maximum-strength dose of an effective diuretic to promptly relieve periodic water weight gain, retained water, puffiness, and bloating. Women can gain 5-10 pounds of water weight before and during their period. That’s about a gallon of extra water every single month! 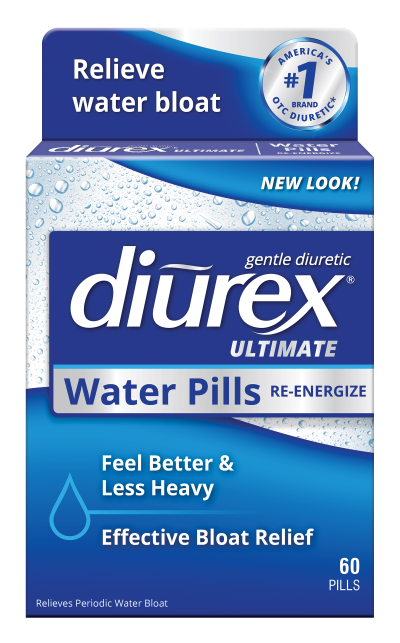 Get rid of that extra water weight with DIUREX – the #1 best-selling* brand of over-the-counter diuretic water pills. DIUREX AQUAGEL liquid-filled softgel capsules contain the maximum strength of an effective, non-caffeine diuretic to provide prompt and gentle bloat relief. The immediate-release softgel promptly reduces periodic water weight gain, retained water and bloat so you feel less swollen and puffy. When you need prompt relief, you can trust DIUREX AQUAGELS to be gentle, safe and effective†. What are DIUREX AQUAGELS used for? 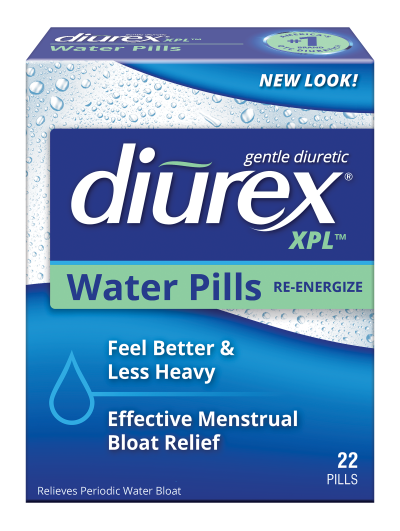 DIUREX AQUAGELS help relieve temporary water weight gain, bloating and other discomforts associated with the premenstrual and menstrual periods. What are the active ingredients in DIUREX AQUAGELS? Each DIUREX AQUAGEL contains 50 mg of Pamabrom. What is the dosage for DIUREX AQUAGELS? The dosage for DIUREX AQUAGELS is one soft gel capsule after breakfast with a full glass of water. Dose may be repeated after 6 hours, not to exceed 4 soft gel capsules in 24 hours. Be sure to read all product package label Directions, Uses and Warnings and follow them carefully. Do DIUREX AQUAGELS contain any sulfa drugs? No, DIUREX AQUAGELS do not contain sulfa drug ingredients. Are there any side effects associated with DIUREX AQUAGELS? The product package labeling for DIUREX AQUAGELS does not indicate any specific side effects, but if you are using any other medications, you should talk to your doctor or pharmacist before using DIUREX AQUAGELS. Do DIUREX AQUAGELS help you lose weight? DIUREX AQUAGELS help relieve temporary water weight gain, bloating and other discomforts associated with the premenstrual and menstrual periods. We recommend that you ask your doctor or pharmacist before using DIUREX for a purpose other than that indicated on the product package labeling and follow his or her advice. Do DIUREX AQUAGELS "clean out your system"? Can I use DIUREX AQUAGELS continuously? DIUREX AQUAGELS help relieve temporary water weight gain, bloating and other discomforts associated with the premenstrual and menstrual periods. 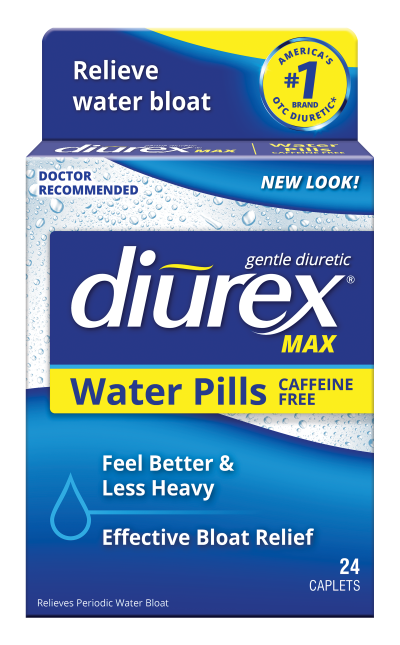 The product package labeling states that you should not use DIUREX for more than 10 consecutive days without consulting your doctor. Can I use DIUREX AQUAGELS to remove the swelling in my feet and ankles? DIUREX AQUAGELS help relieve temporary water weight gain, bloating and other discomforts associated with the premenstrual and menstrual periods. We recommend that you ask your doctor or pharmacist before using DIUREX for a purpose other than that indicated on or in the product package labeling and follow his or her advice. 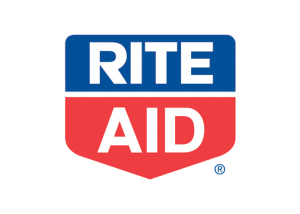 Can I use DIUREX AQUAGELS with my prescription medications(s)? You should ask your doctor or pharmacist if you can take DIUREX AQUAGELS while you are using other medications. I don't have a period any more. Can I still use DIUREX AQUAGELS? 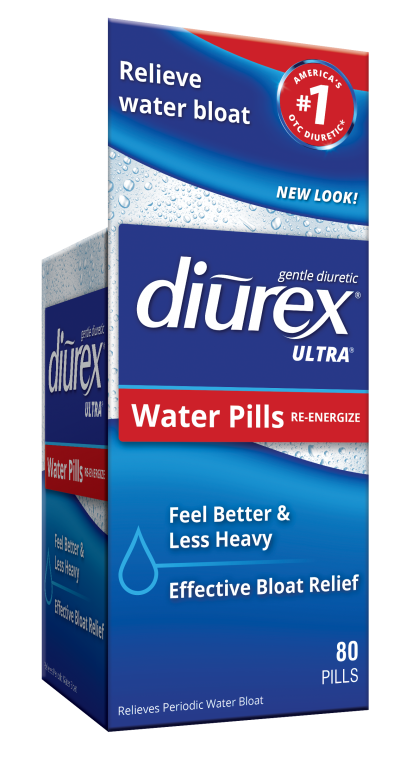 Can a man use DIUREX AQUAGELS? Will DIUREX AQUAGELS show up on a drug test? 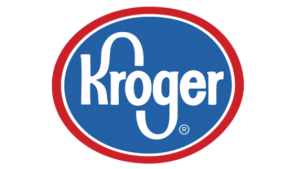 We have not had reports of the active ingredients in DIUREX AQUAGELS showing up on a drug test.